Non-irritating Idebenone’s ability as an antioxidant surpass L-Ascorbic acid, vitamin A, vitamin E and Q10 by far. 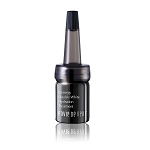 Idebenone can quickly sweep away melanin in cells, giving you even and translucent complexion. Tiny molecules can penetrate quickly and be utilized by the cells, synthesis collagen, resulting in soft and supple skin with resilience, a must-have item from the premium range. Smooth appearance of fine lines and wrinkles, brighten overall complexion for a healthy glow.- Hydrolyzed Silk Essence: Adjust moistness of skin, increase moisture in keratin by 40 - 50% instantly. - Tremella Fuciformis Sporocarp: Boost skin’s natural immunity, help fight aging factors and prevent aging at an early stage. - Soybean Protein: Plant protein essence, can seal in moisture on skin surface, has exceptional moisturizing effect. - Colloidal Platinum: Hi-tech micro-ions beautifies skin, negatively charged ions attracts water ions, allows moisture to retain on skin surface. 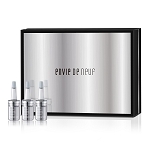 Maintain water level and continuous nutrient absorption for the skin. - Aloe Barbadensis Leaf Juice: Moisturizing, soothes sensitive skin, softens and smoothes. - a-Arbutin: New Generation whitening Ingredient. Intensive whitening, skin becomes brighter overnight. - Beta-Glucan: from baker's yeast Able to moisturize skin while stimulating growth of collagen; Reduce the impact of negative factor from external environment thus strengthening skin’s defense mechanism. - Palmitoyl Tetrapeptide: Firming property. 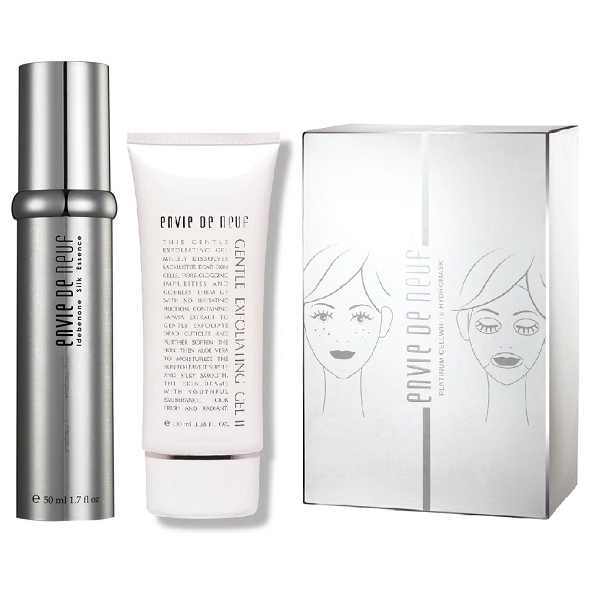 Reduces fine lines, enhance skin elasticity, leaving skin smooth and toned. - Palmitoyl Tripeptide: potent collagen booster & anti-wrinkle agent. With good skin firming & moisturizing properties. 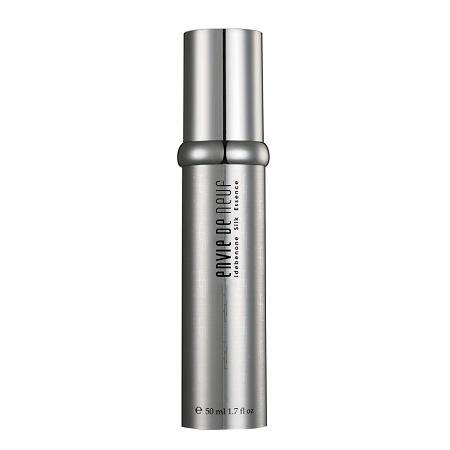 Stimulates collagen synthesis & actively irons out wrinkle. - Squalane from olive oil origin: Gentle on the skin, softens and moisturize, prevent appearance of fine lines due to dryness. It can reboot skin mechanism to self-supply water; not only providing keratin with the moisture it needs, but completing the supply, maintained and storage of water from inside the skin. The mask paper material is convenient and suitable for any skin type. 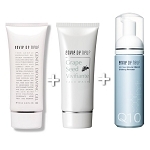 After daily cleansing, place the mask over face for 10~15 minutes. 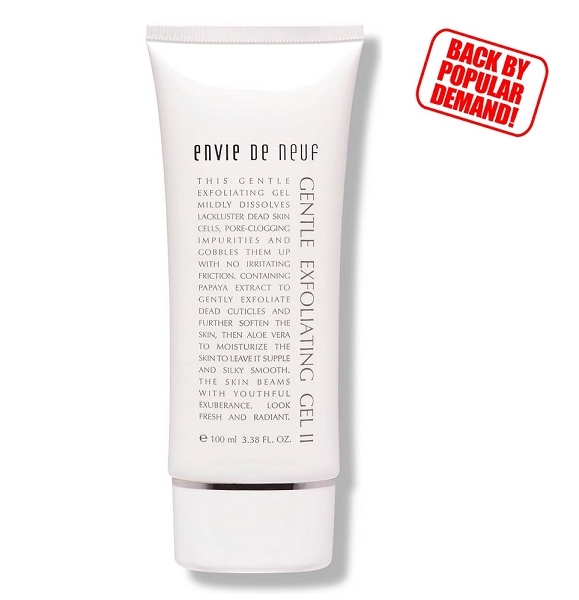 No rinsing is necessary, just remove and gently pat face until essence is absorbed. Followed by daily skincare routine. Ascorbyl Glucosideï¼šHelps prolong vitamin C active period, to effectively result in whitening and removal of black spots. 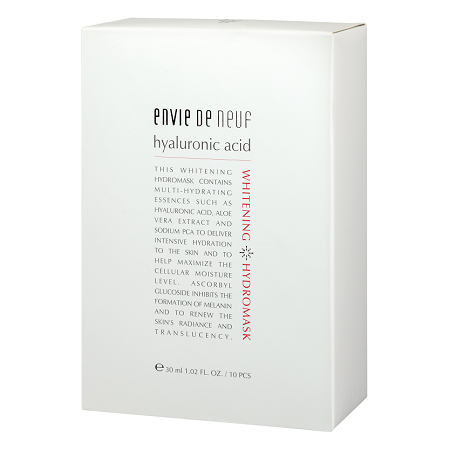 Hyaluronic Acidic Helps dehydrated skin to fight again dryness and fine lines. Sodium PCA: Moisturizing and helps keratin to soak up large amount of water. Aloe Vera Extract: Calming, soothing and moisturizing.